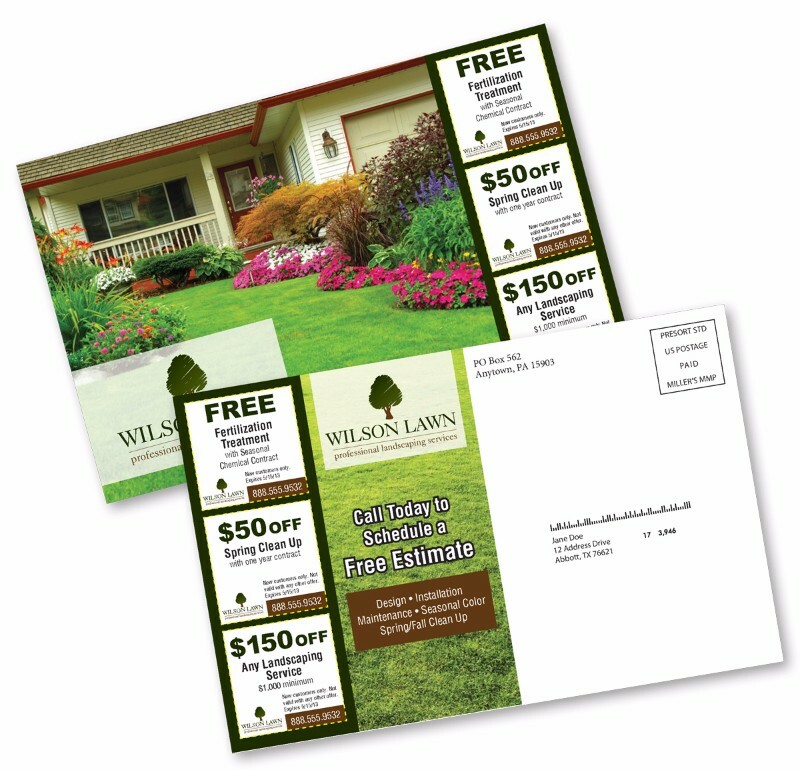 Envelope Mailers can contain multiple pieces in one envelope, such as letters, announcements or solicitations. 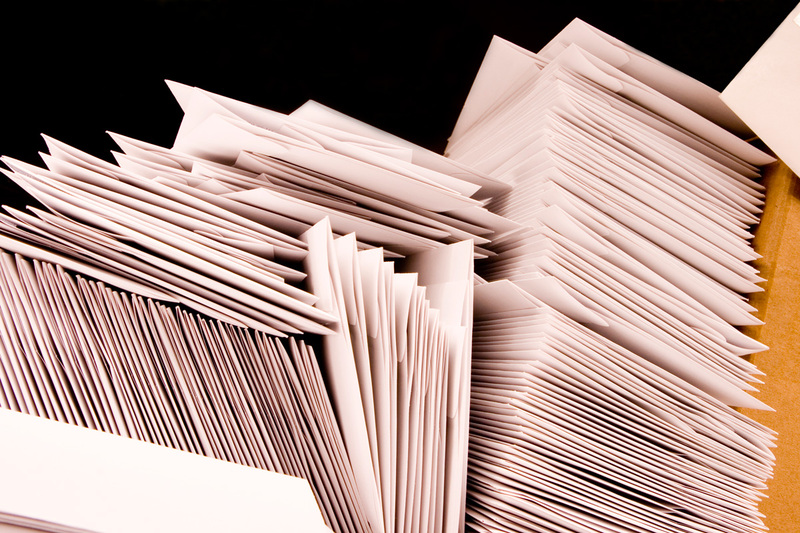 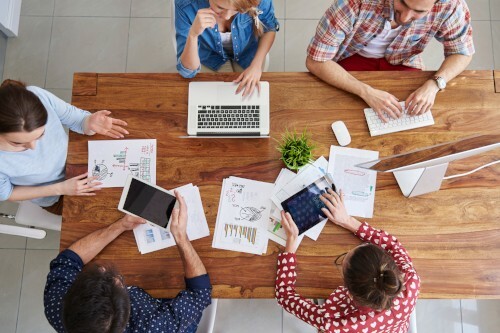 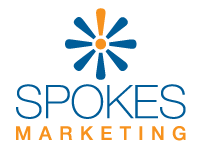 Direct your campaign to the specific interest of the audience and include a call-to-action and tracking mechanism to monitor success of the mailer. 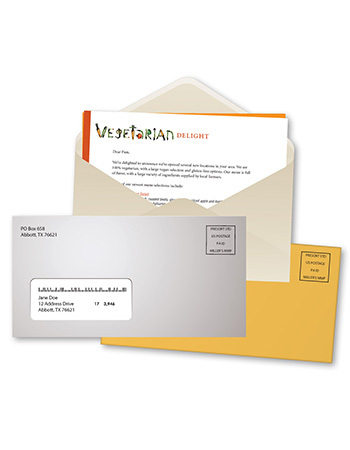 Consider brand recognition by using corporate letterhead and matching envelopes.